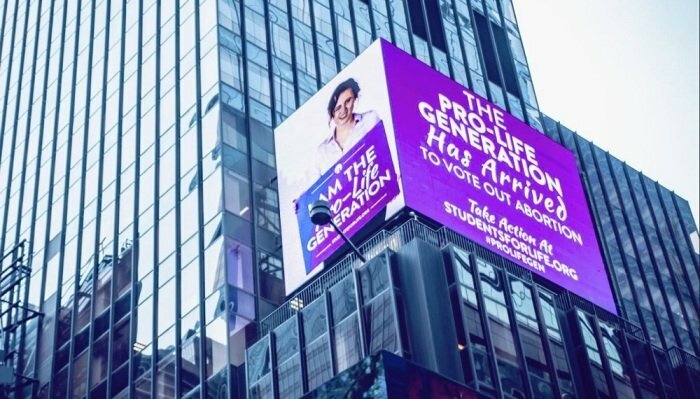 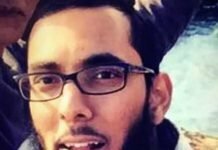 The Christian Post – Pro-life student association Students for Life of America sponsored a giant video advertisement this week in Manhattan’s Times Square, speaking out against what they called New York’s abortion extremism. 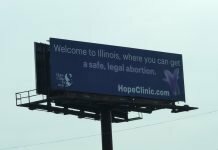 The event was held in a state that earlier this year passed a law that effectively legalizes abortion until birth, something only seven other states did previously. The bill, signed by Gov. 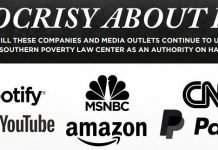 Andrew Cuomo, garnered much national media attention and drew the outrage of pro-lifers . . .